April 6, 2017 April 6, 2017 ~ kate. 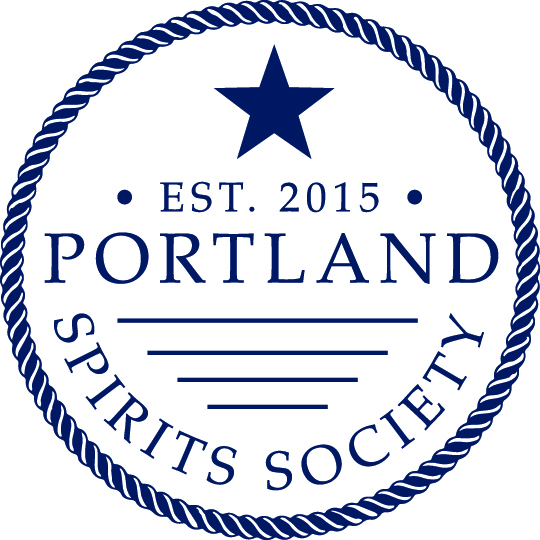 The Portland Spirits Society returns to Terlingua for a night of tequila education on Wednesday, April 19th at 5:30pm. Bayside Bowl’s bar manager Briana Lopez will lead us through a tasting of several kinds of tequila, exploring the different styles, how to get the most bang for your buck, and some hidden gems. Your ticket includes a small margarita, several samples of tequila, and snacks.